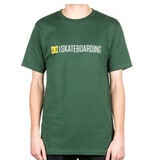 The DC Minimal 2 T-shirt features a soft-feel graphic print and is made out of 100% cotton. DC was founded in 1993 by Ken Block and Damon Way, and is based in Vista, California. 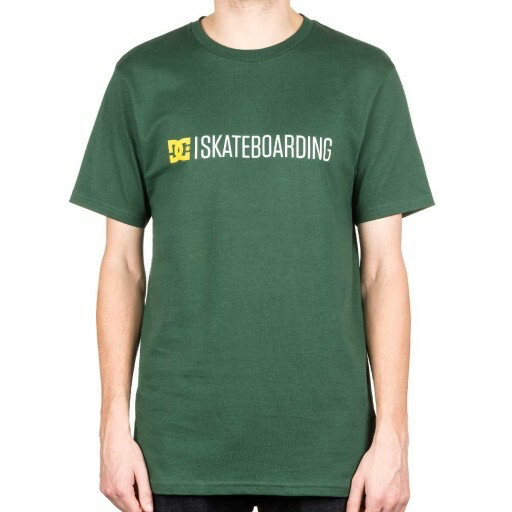 DC manufacture everything from clothing to footwear for multiple extreme sports including Snowboarding and Skateboarding.